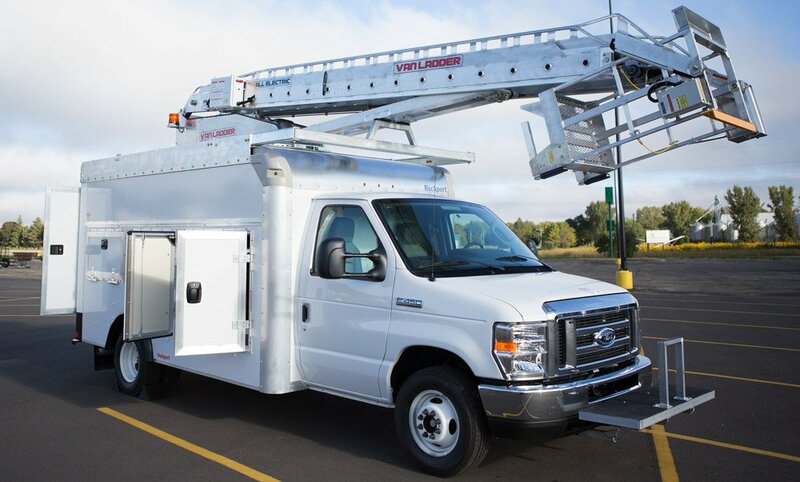 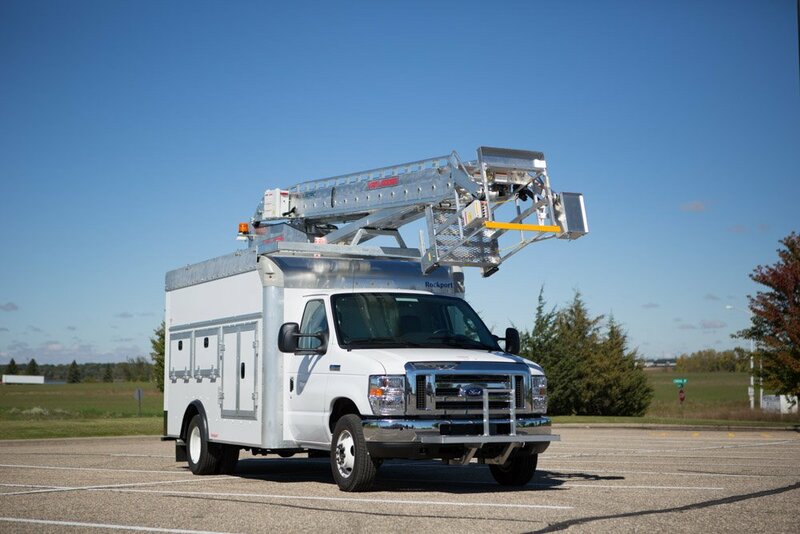 The newest generation of Van Ladder bucket trucks are now more HEAVY DUTY and more STABLE than ever before. 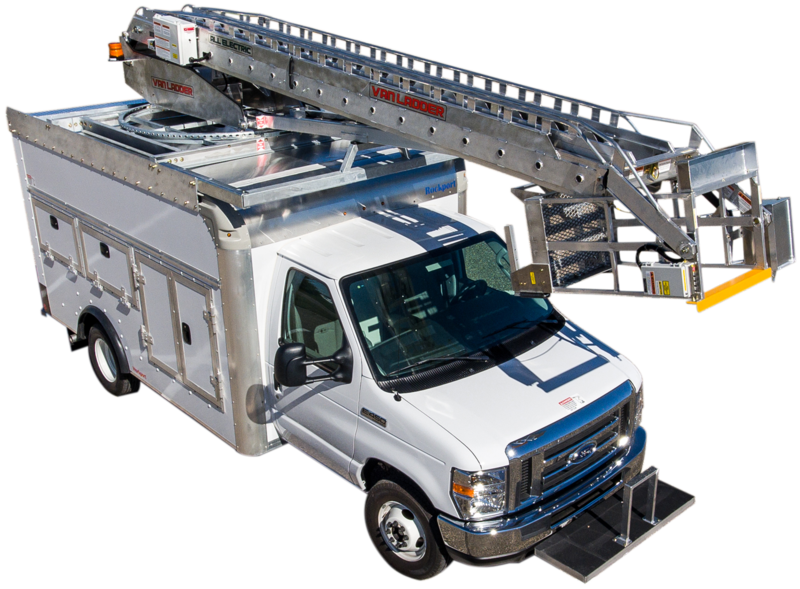 The box constructed boom manufactured with high tensile 6000 series aluminum provides a safe and rigid work platform for operators. 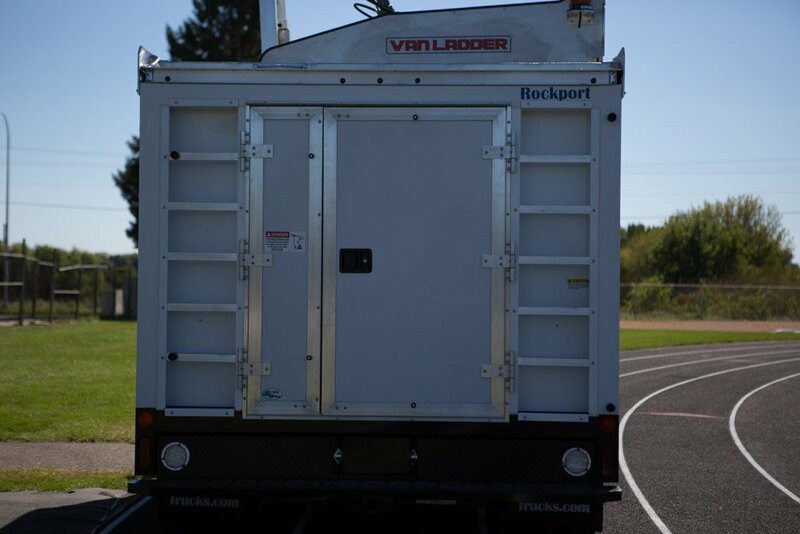 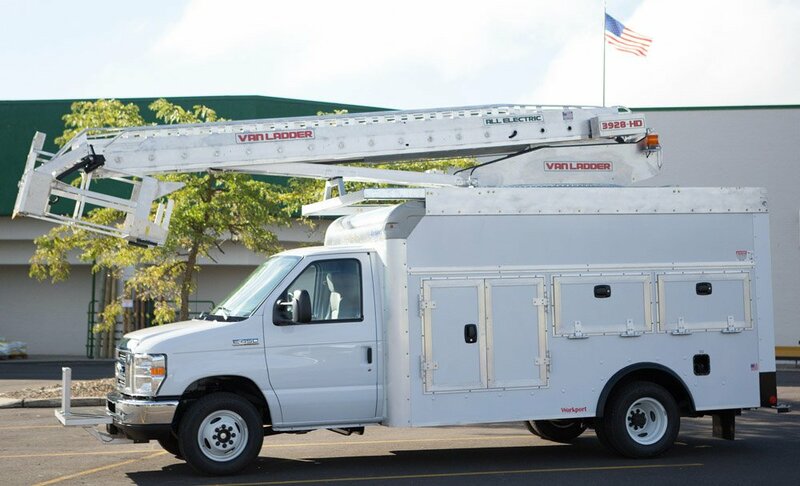 Van Ladder’s unique rolling fulcrum design makes the design efficient as well as strong. 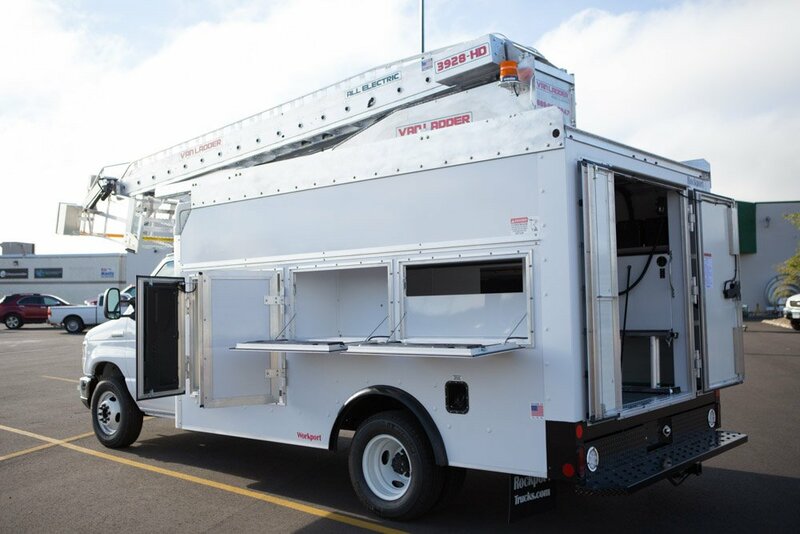 The enclosed cargo area continues to be wide open with remaining vehicle load capacity around 4000 lbs on average. 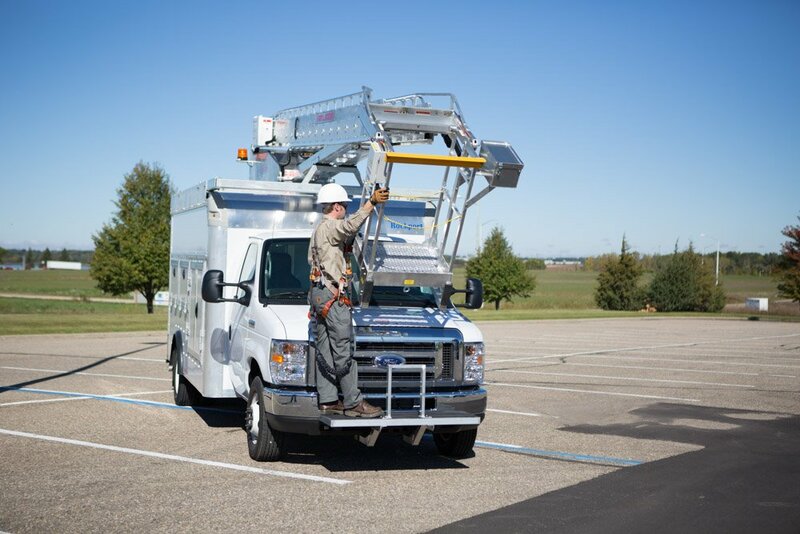 NO OUTRIGGERS are required, making each jobsite visit quick and easy. 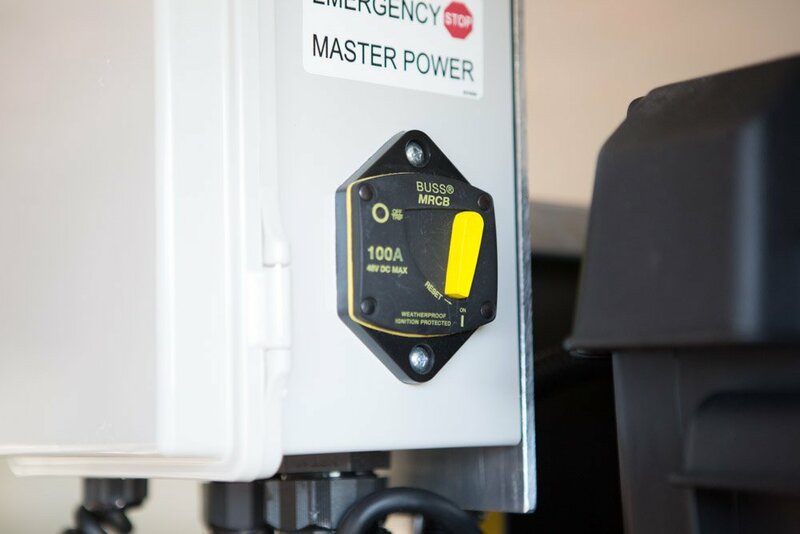 All electric – ZERO emissions. 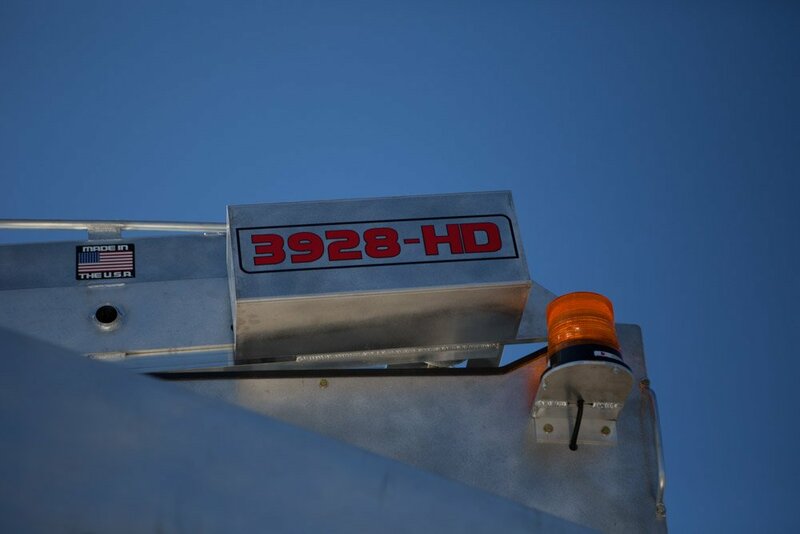 See how the all new Model 3928-HDX combines real world versatility, performance, and safety into an aerial lift that only Van Ladder can build. 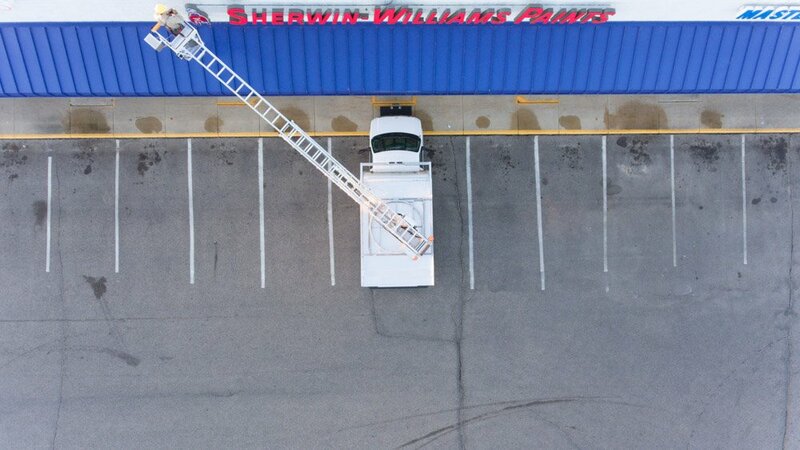 First-class performance and affordability come together in the all new 3928-HDX Van Ladder bucket truck. 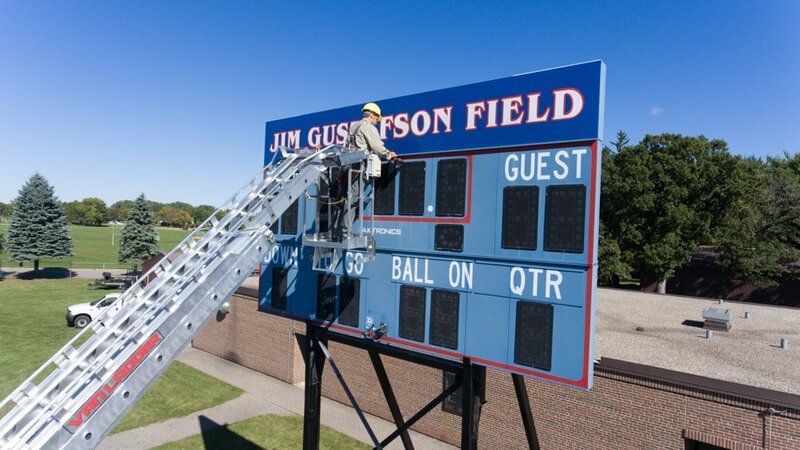 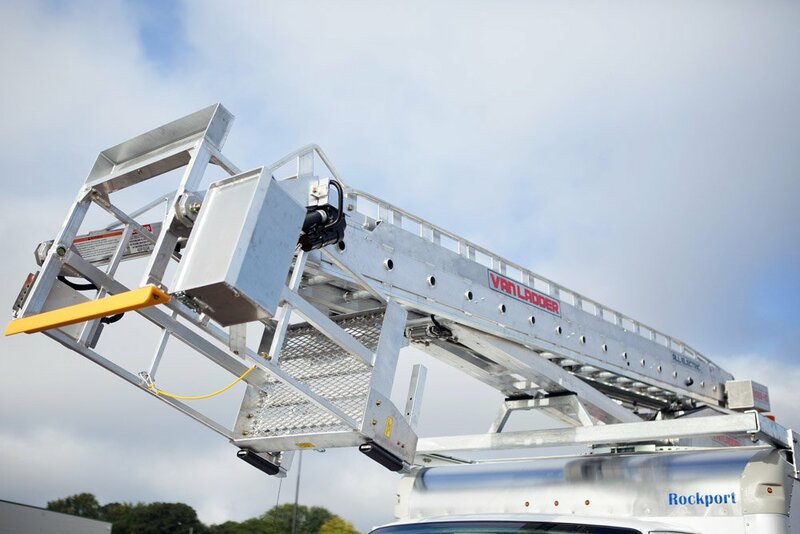 The robust ladder boom design makes this the perfect work horse for numerous industries. 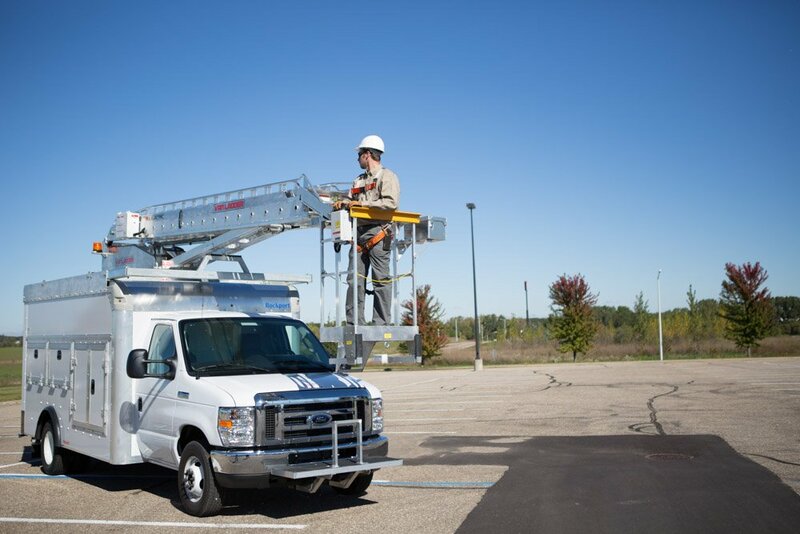 The flexibility of being installed on a variety of enclosed bodies and vehicle types allows each Van Ladder to be tailored to what works best for you. 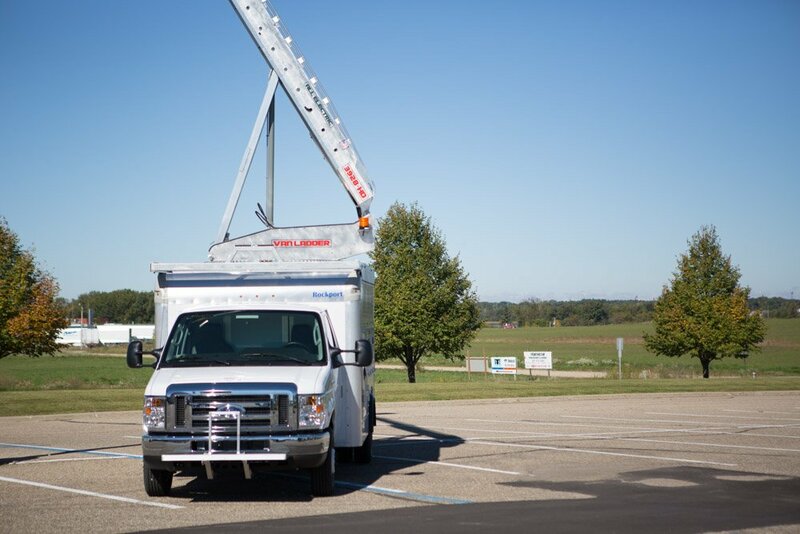 Efficiency creates profitability. 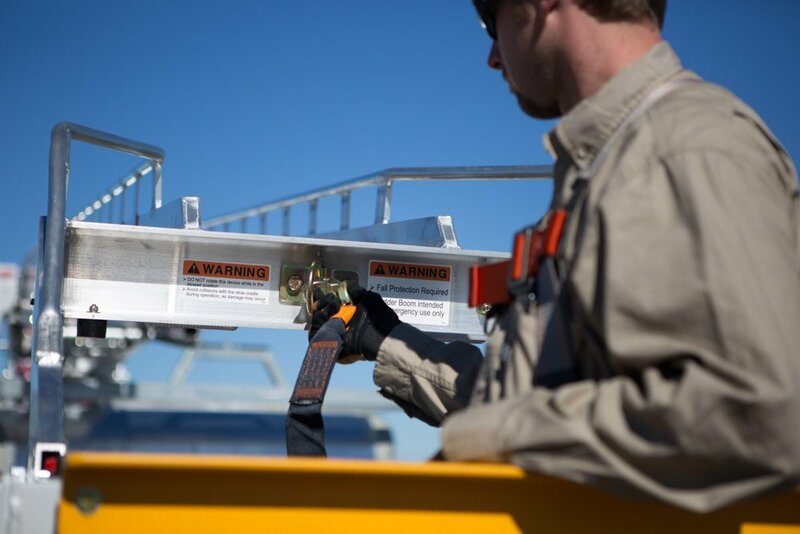 Quickly set up your jobsite with no outriggers. 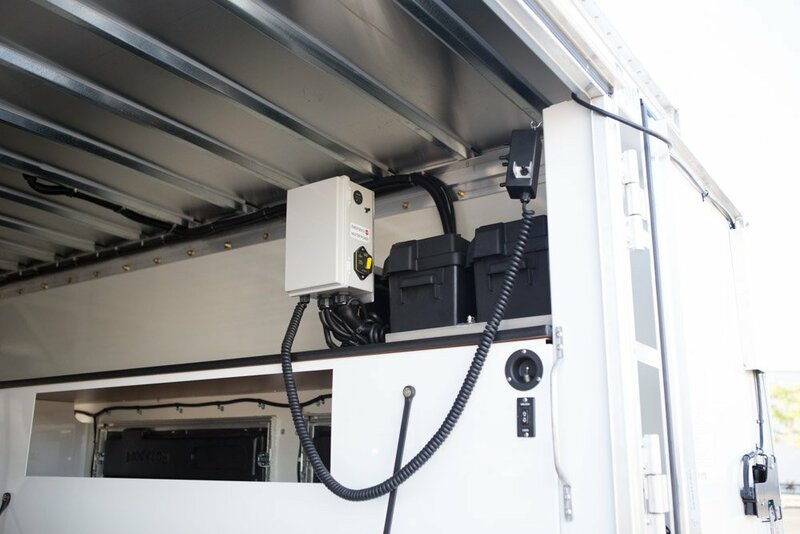 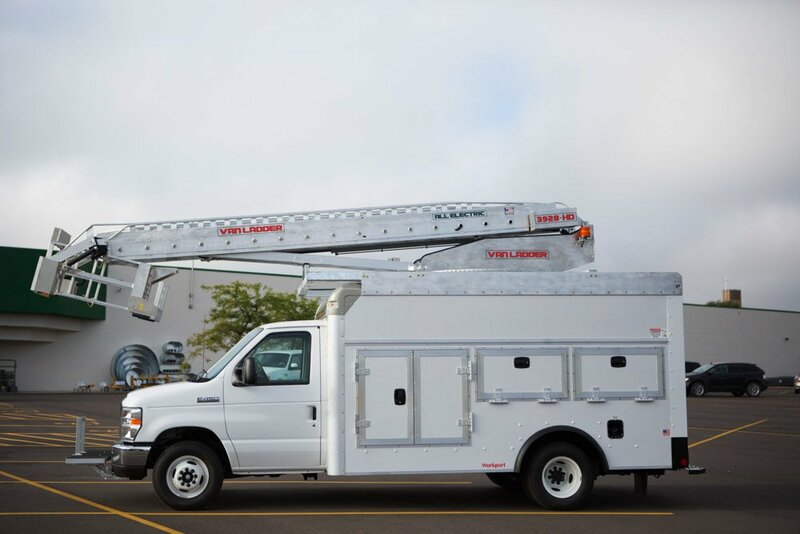 Operate the boom at the jobsite with zero emissions while the vehicle is turned off. 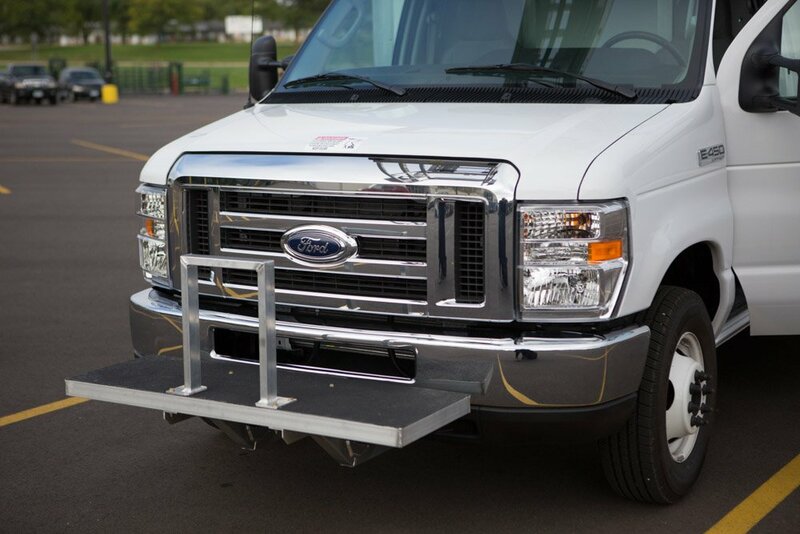 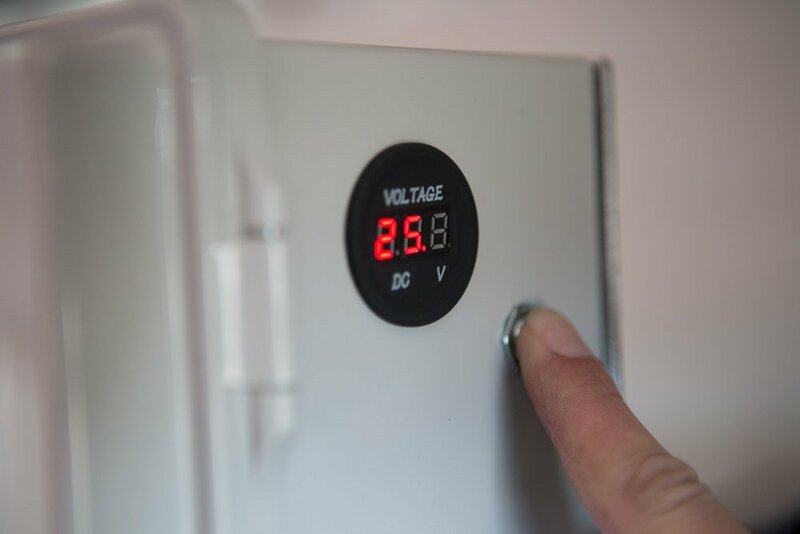 Utilize the many time saving accessories to do more and make more. 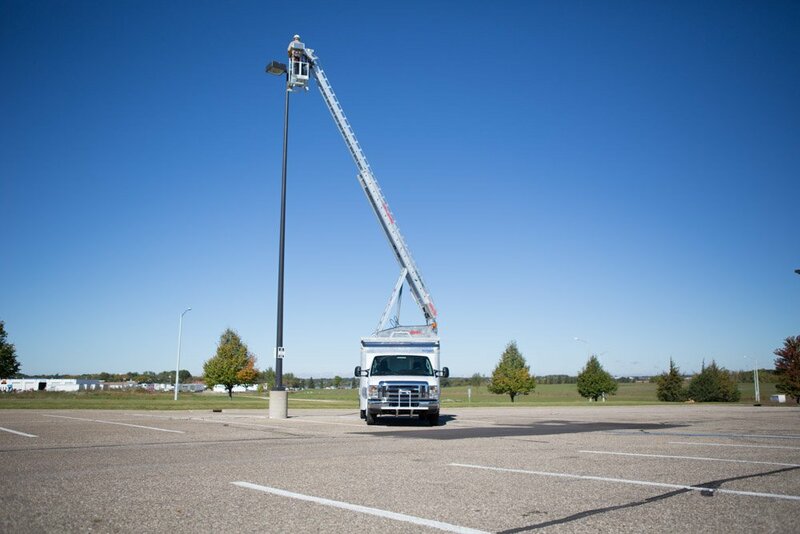 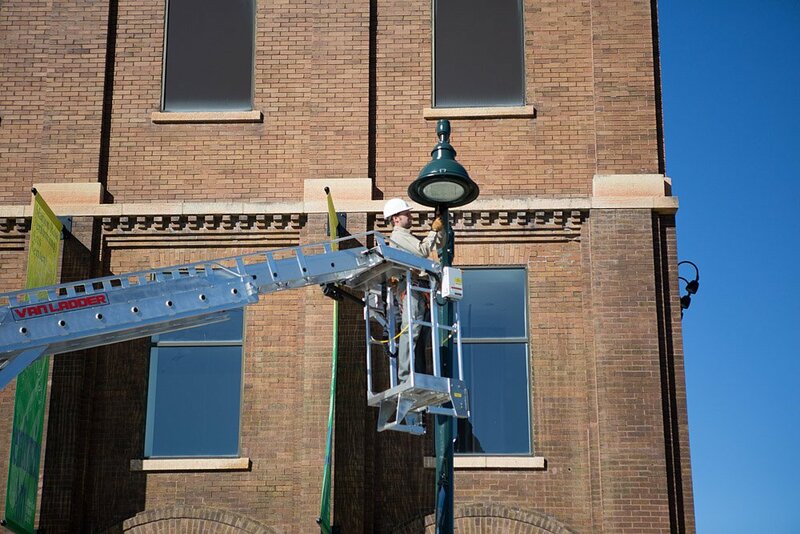 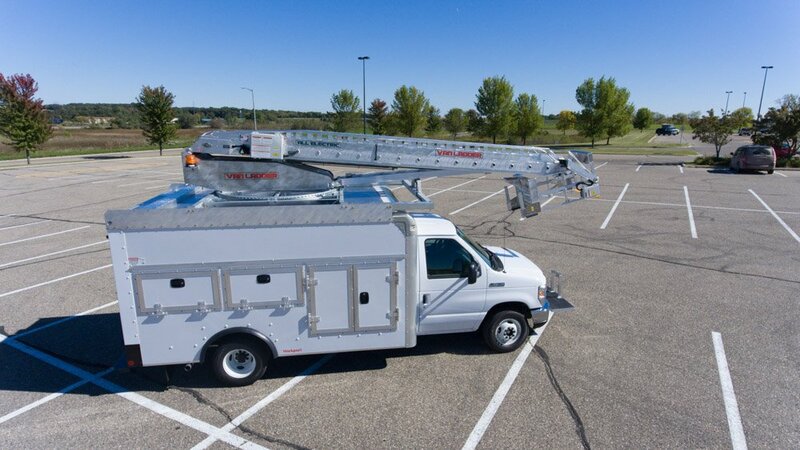 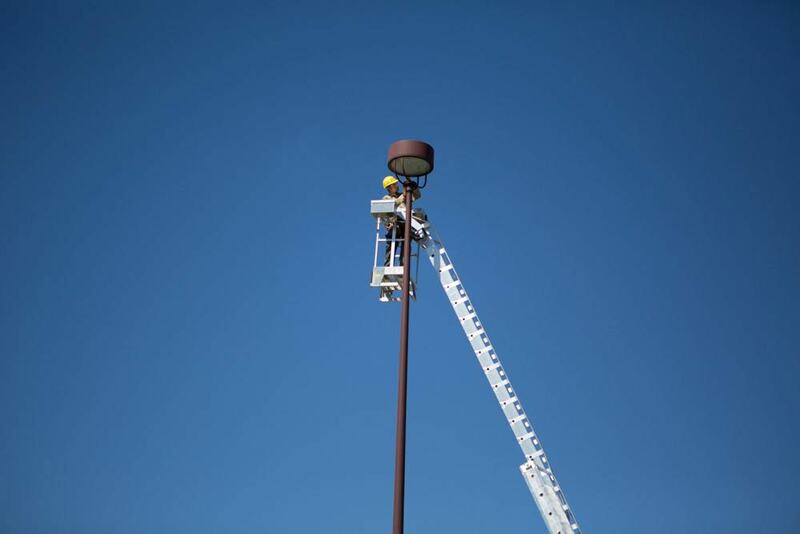 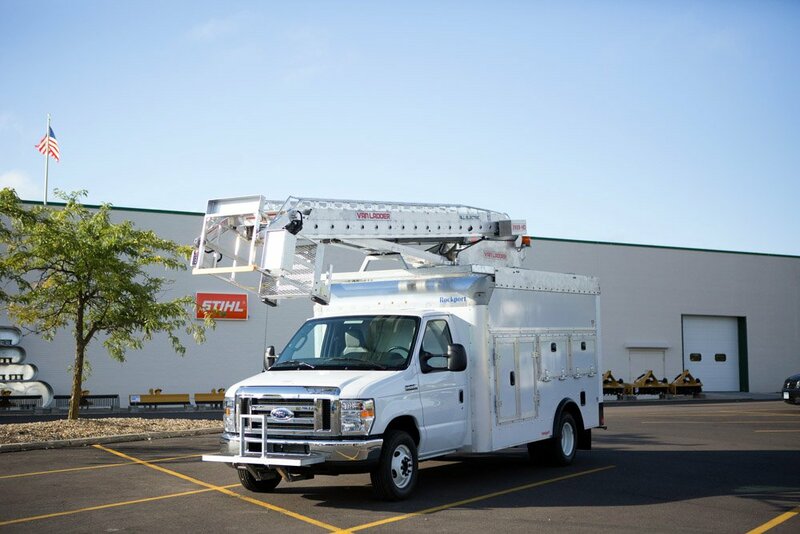 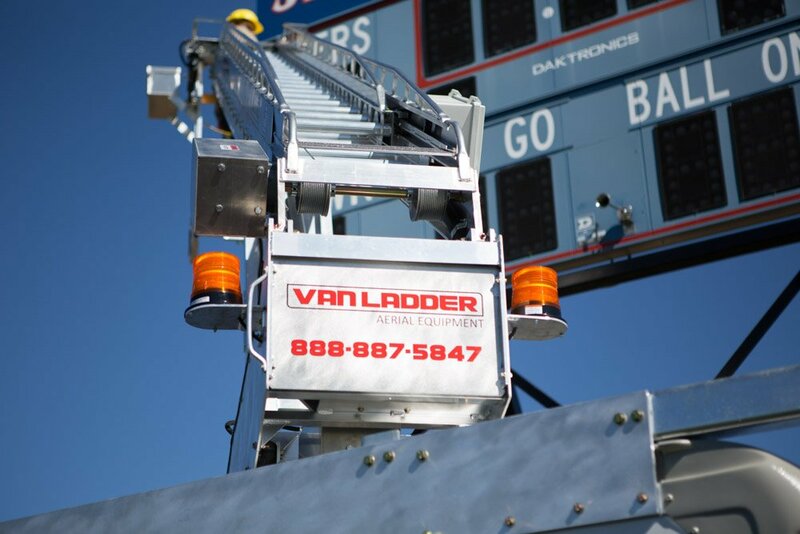 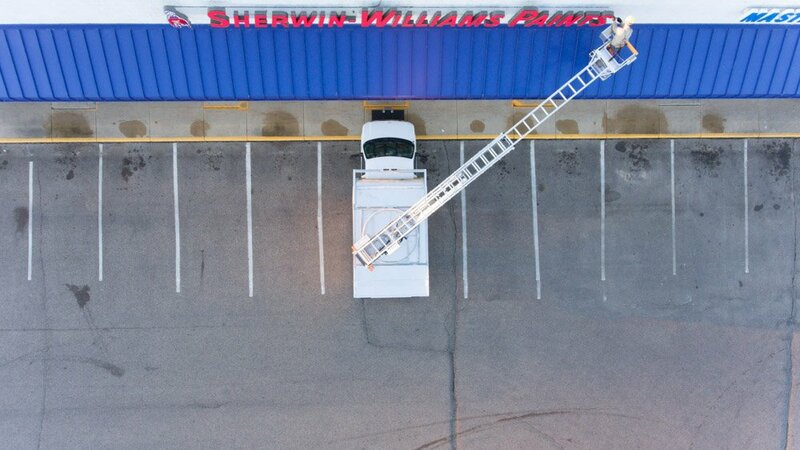 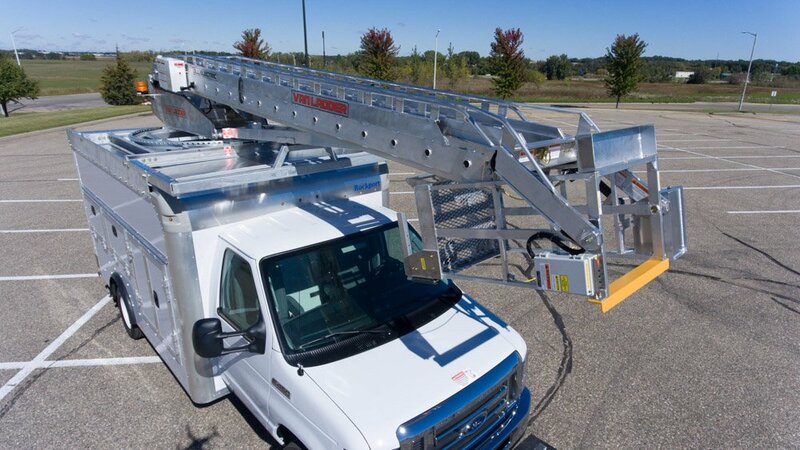 Work smarter with Van Ladder aerial lifts.